Remote Starts Available for Most Vehicles including Diesels, Push-To Starts, Hybrids, and Manual Transmission Vehicles. 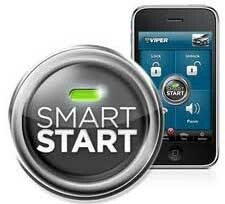 Stop By, Quality Remote Start Installation is Available Daily! 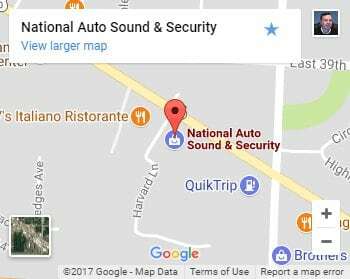 National Auto Sound & Security is Kansas City’s most successful remote start installation shop. We’ve been selling and installing remote car starters since they became available in the 1990’s. Also with today’s advancements in technology, remote start systems have never been safer and more reliable. 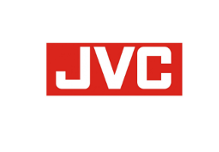 We have experience working on all types of vehicles. 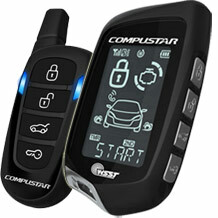 Consequently with our dedication to quality work we give you a professional remote start installation on your vehicle. We have been providing this service for years. In conclusion our local warranty service and support gives you the best all around deal. Stop by and see for yourself. 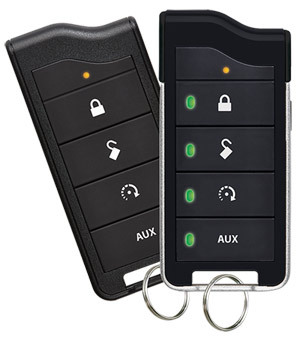 Click on pictures below to see more info on the remote start systems we carry. 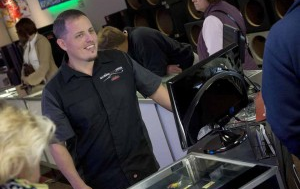 Come into Our Store and Talk with a real Car Remote Start Installation & Auto Security Expert! With today’s improved products we do remote start installations on diesels, hybrids, push-to-start cars, and even manual transmission vehicles. 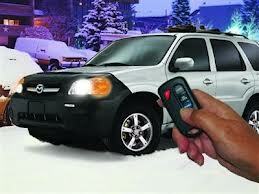 Remote start systems can include added features such as using your phone to start, lock/unlock or track your vehicle. Range has been improved also. 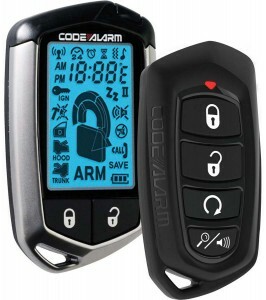 The average long range remote start we sell has 3 to 4 times the range of a factory remote start system. Furthermore we can service, add to and upgrade our systems for years after their installation. Now-a-days getting an aftermarket remote start installed in your car just makes sense. 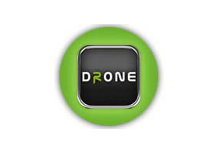 Therefor it’s become part of the present day convenience and safety we want for ourselves in our vehicles. 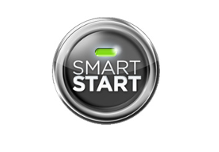 Most of all, let our over 100 years of on-staff experience go to work for you for your next remote start installation.